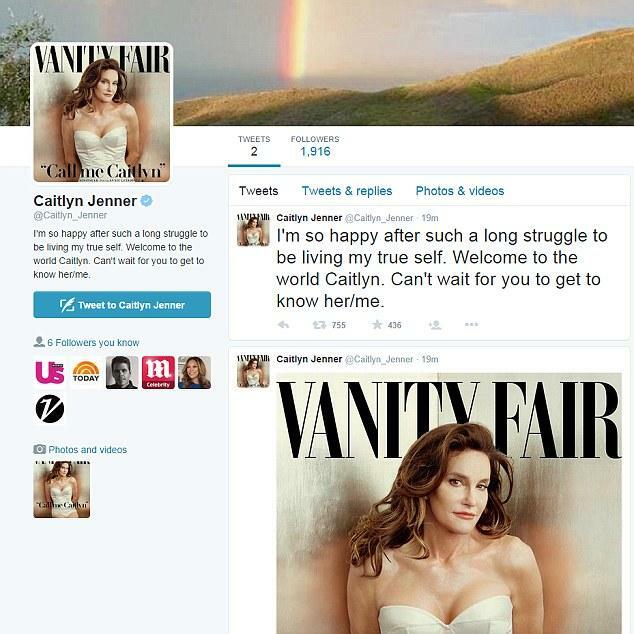 Ever since Bruce Jenner sat down with Diane Sawyer, there has been a lot of talk about transgenderism. Some have been left feeling confused about the subject, as it has never been as widely discussed as it is today. From these discussions, plenty of opinions have been shared about the topic and Jenner’s decision. One of the biggest, unanswered questions primarily concerning Jenner was about the female name he felt belonged to him. He had openly said that he had dressed as a woman, but never before was her name released. Only a small group of people knew her name until the new issue of Vanity Fair revealed their cover with “Call me Caitlyn” in bold letters across it. At first glance I, admittedly, was unsure of whom the woman on the cover was. It wasn’t until after I looked closely that I saw the familiar looks of the former Bruce Jenner. The thought hit me at once; it’s Caitlyn, it’s her. While this issue of Vanity Fair is set to hit newsstands June 9, their site has provided a preview of the 22 page cover story online along with a video. As Jenner has said before, she wanted to share her life and stop lying before she had wasted her life away, never truly becoming what she knew she was destined to be. While this Vanity Fair story is certainly another huge step in her journey to freedom, there is also an E! series scheduled where she will further discuss her journey. 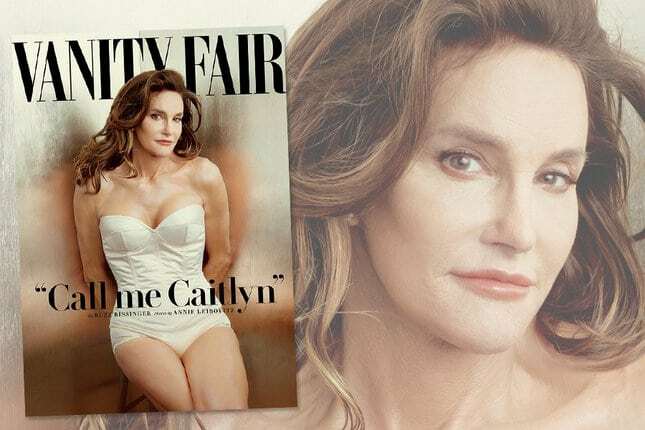 In the video Jenner says, “As soon as the Vanity Fair cover comes out I’m free.” By publicizing her journey, Jenner may be becoming free, but she is also giving a voice to the transgender community. Her bravery in sharing her deepest fears with the world is incredible.